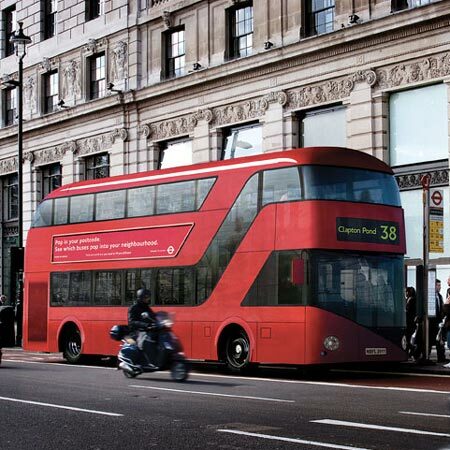 Whoa – can’t wait to catch a ride on one of these. The bus of the fuuuuuuture (said with 70’s style reverb). 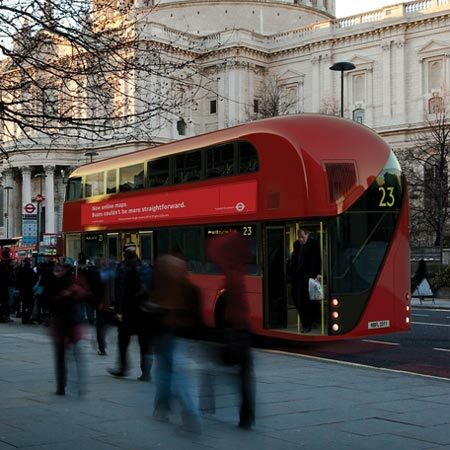 The new routemasters are designed by Heatherwick Studio in conjunction with Wrightbus.